Once again, the rapper flows over a Turbo beat, taking their relationship even further. 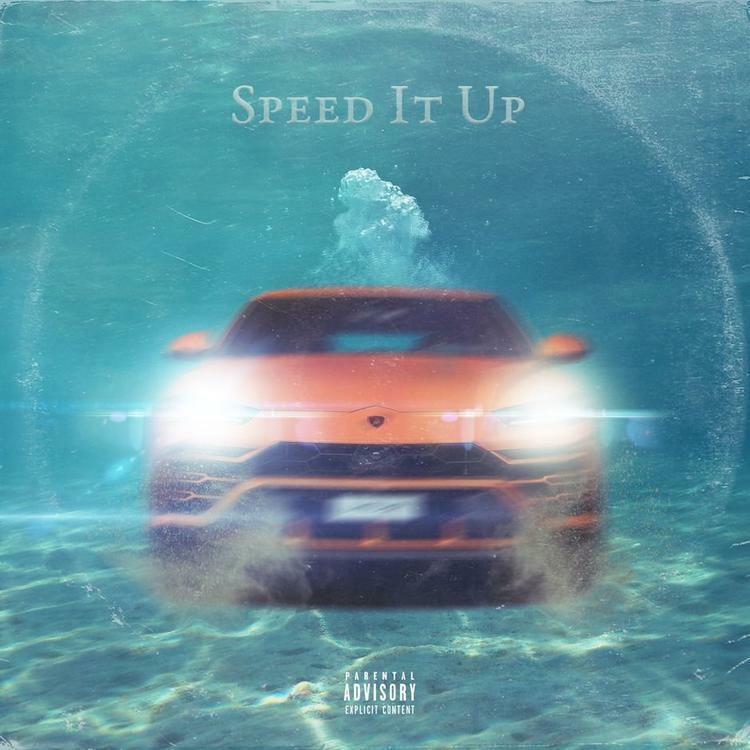 The producer-rapper duo has proven to be among the best in the game right now with Gunna consistently striving over guitar-laced Turbo beats. There are few string elements to “Speed It Up” but Gunna still shows up to do his thing. The beat is nice and although it may take some people a while to get warmed up to Gunna’s reserved flows here, we’re confident it will be more of a grower. Drip Or Drown 2 is currently scheduled for a release on February 22. What do you think of the new single?